The Ude Desh Ka Aam Nagrik (UDAN) scheme is soon going to fly overseas too. The Government is planning to start its subsidised regional connectivity scheme and link Guwahati to Dhaka, Kathmandu, Kuala Lumpur, Yangon, Singapore and Bangkok. A report published in the The Times of India stated that the Government plans to give subsidy between Rs 2,370 (for Dhaka) to Rs 7,880 for Singapore. This will enable cheaper fares and dramatically increase North East India’s connectivity to Southeast Asia. The report further stated that for the subsidy, an ‘International Air Connectivity Fund’ will be created through the contributions made by the State Government. “Such a fund can be created at the level of the Airports Authority of India (AAI) or the State Governments as per the notifications issued by the Ministry of Civil Aviation from time to time. 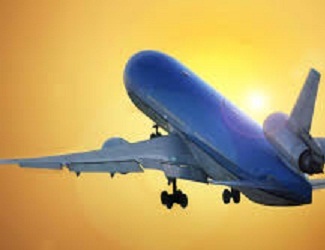 It shall be a dedicated fund for the provision of subsidy support under the scheme,” a consultation paper released by the Aviation Ministry said on Tuesday.